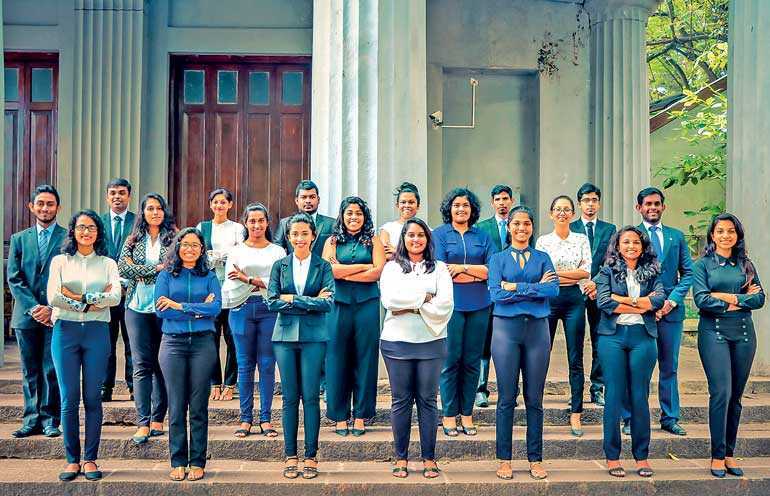 The Hulftsdorp Debating Championship is an annual British Parliamentary style debating tournament organised by the English Literary Association of Sri Lanka Law College, which brings students from universities all around Sri Lanka to compete for the coveted championship shield. Held annually since 2012, Hulftsdorp Debates is the proud holder of the title of being Sri Lanka’s only inter university British Parliamentary style debating tournament. Over the years, the prestigious championship shield has been won by higher education institutes such as Sri Lanka Law College, University of Colombo, University of Peradeniya and the Royal Institute of Colombo. In addition to the main debate rounds, the tournament also awards a Novice Championship round in which debaters with limited debating experience is allowed to compete. This year, in lieu of a partnership with the Presidential Secretariat, the tournament will be titled the ‘National Sustainability Discourse Hulftsdorp Debates 2018’. This partnership aims to promote sustainable development on a national level as well gather input about the National Sustainability Discourse report compiled by the Presidential Expert Committee headed by Prof. Mohan Munasinghe. The topics of the debate rounds will revolve around the cross-cutting themes of the Report including Poverty and Inequality, Innovation, Industry and Technology, Reconciliation and Harmony, Climate/Disasters and Air Quality, etc. Hulftsdorp Debates 2018 is also proud to announce that over 35 teams from over 14 higher education institutes including the University of Colombo, University of Jaffna, University of Moratuwa, Sri Lanka Law College, CfPS, Royal Institute Colombo, Kothalawala Defence University, etc., as well first time participants from the University of Wayamba, College of Chemical Sciences, and ICBT – Kandy. 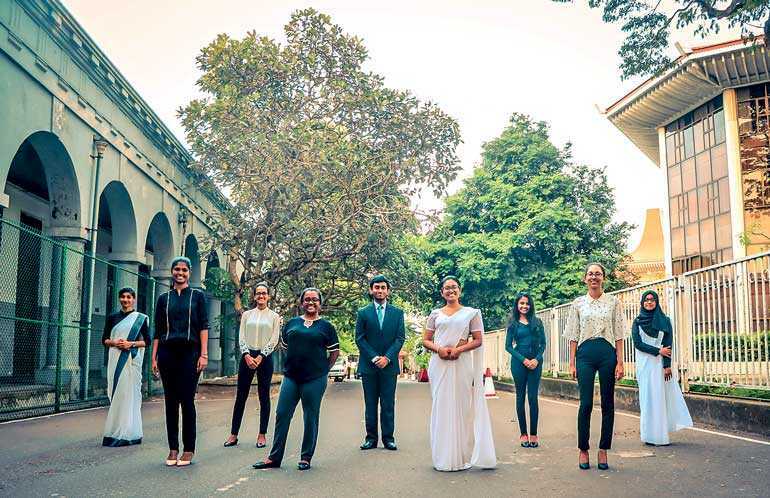 To stay true to its name and roots, the Hulftsdorp Debates will be held at Sri Lanka Law College situated in Hulftsdorp, the legal hub of Sri Lanka on 18 and 19 August.